Kia ora outdoor & adventure lovers! 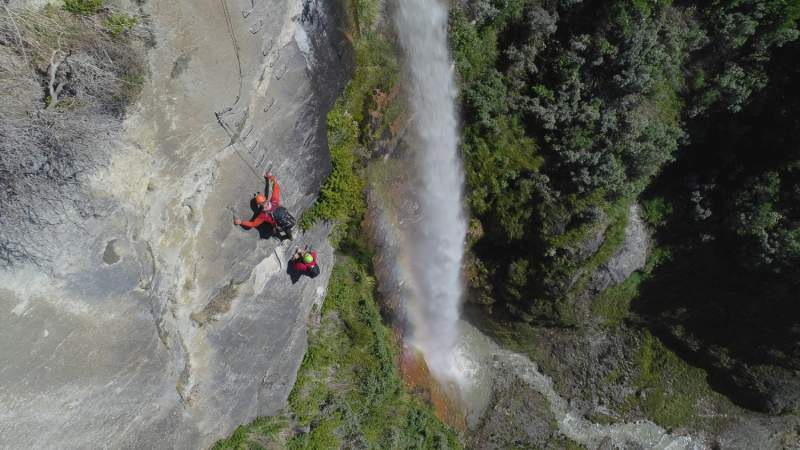 We’ve spent the last year curating an epic New Zealand trip - here's why you should join us! Known as the adventure capital of the world, New Zealand is a country boasting some of the most stunning natural beauty on the planet. For North Americans, New Zealand lies on the other side of our planet. A country that sits in the southwestern pacific, the journey alone creates the impression that you’re traveling to another world. From mind-blowing forests, to magnificent mountain ranges, to bright blue lakes, to rich history and culture -- it’s truly a magical place. Take a trip to the other side of the globe and understand why this country was the setting for mythical Middle Earth in Lord of the Rings as we traverse through waterfalls, glaciers, lakes, and majestic snow capped mountains. 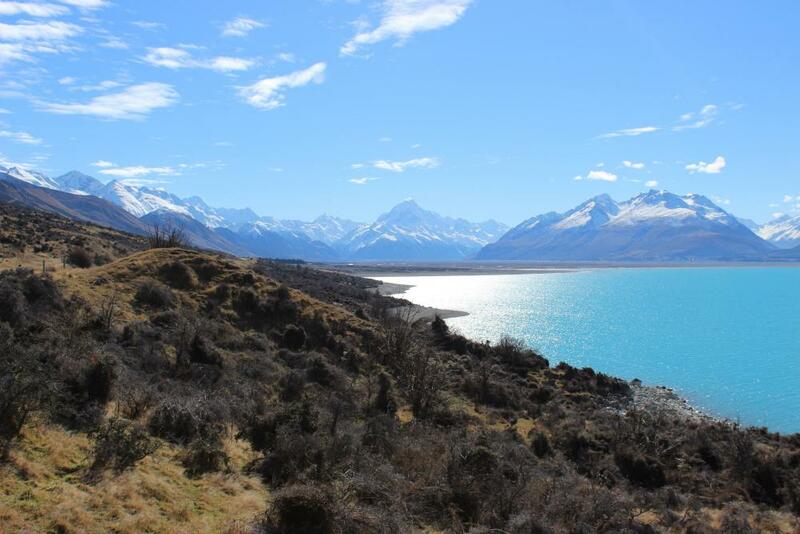 This once-in-a-lifetime trip will take you to the most spectacular places New Zealand’s South Island has to offer. You’ll walk away mesmerized by the awe-inspiring activities that we’ve hand selected for you within New Zealand. 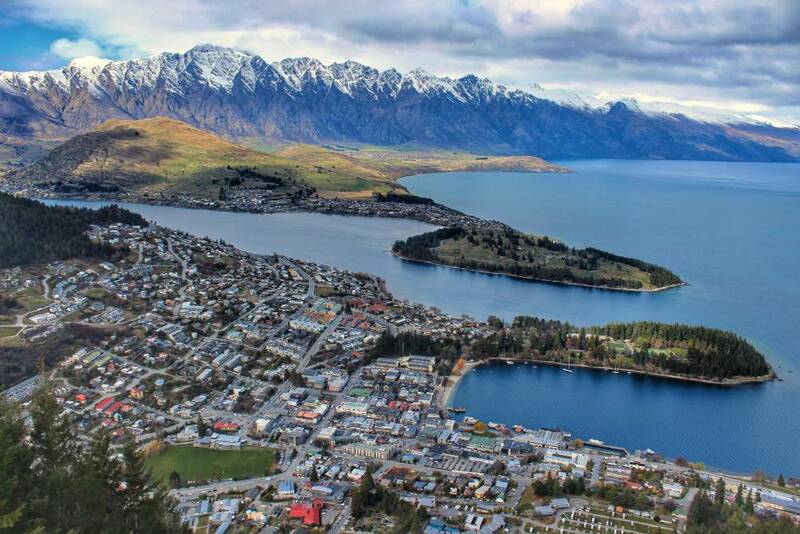 Here’s a preview of the spectacular sights, sounds, and experiences you should expect to find on U30X New Zealand. We’re heading to New Zealand during the best time of year. While the Northern hemisphere is hibernating, we’re traveling to New Zealand during their warm summer-spring months. Between February and April 2019 we’re offering five sets of dates to explore this epic country and maximize our chances of clear, warm, beautiful summer days. During our 10 day experience we’ll be exploring the best of New Zealand’s South Island with the help of our local Kiwi Trip Leader. Our trip will begin in Christchurch, the gateway for the South Island. From Christchurch we’ll travel across the country to Glacier Country, where we’ll call Franz Josef home for a couple nights. After Glacier Country we’re heading south to Wanaka, a gorgeous lakeside town where we’ll be glamping on a traditional New Zealand farm. 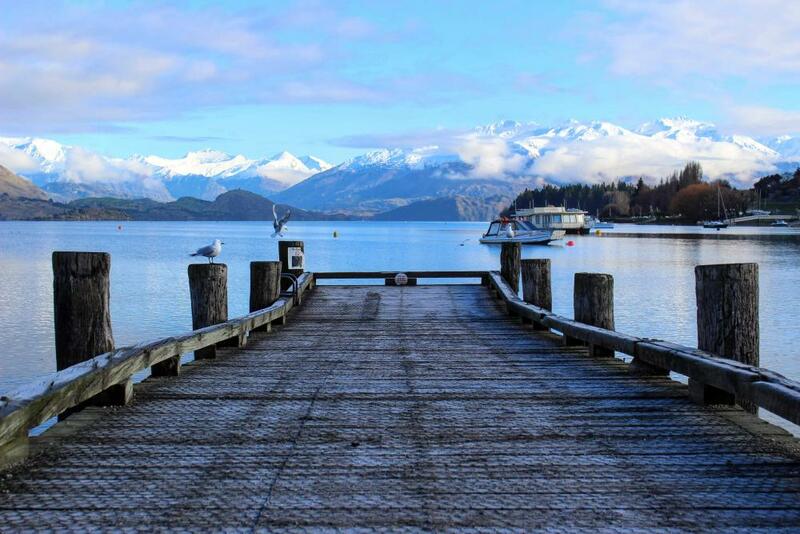 From Wanaka we’re traveling to Queenstown, the adventure capital of New Zealand, where we will stay for three nights. After Queenstown, we’ll stay in Twizel for a night, which is considered one of the best places for night sky viewing in the world, before heading back north to Christchurch. 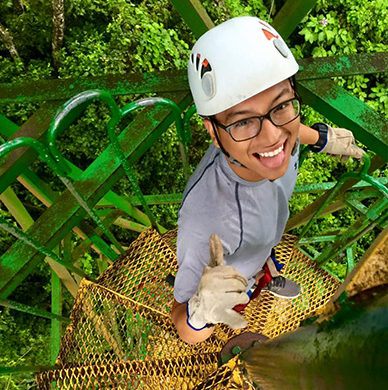 Along the way we’ll experience some of the country's most spectacular sights and adventures with plenty of free time for optional #bucketlist activities like skydiving and bungee jumping. Whether you’re an adrenaline junkie, or decide to keep your feet firmly on the ground, there is something for any adventurer's appetite. You can expect to see some of the most stunning views of your life. Whether you decide to do jump from a plane, or taking a scenic hike, will be completely up to you. We’re including some spectacular activities that will have you biking, rafting, and hiking off the beaten path. Experience some of the the most beautiful scenery of your life that will surely leave you completely speechless. We never keep our travelers in hostels or resorts because we believe in giving you a local and comfortable experience. That said, we’ve hand selected some sweet accommodations for our U30X travel community. 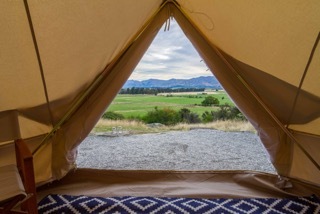 As we travel throughout New Zealand, we’ll be staying in the middle of the rainforest, beneath the Southern Alps, and the one we’re likely most excited for: a private glamping experience amongst the stars in a traditional New Zealand farm. There’s so much to see and experience in this country. Visit our New Zealand trip details page for a full list of what we're including for our U30X community. In addition to the incredible sights and activities we’re including in your experience, we’re also giving you the opportunity to check off as many #bucketlist activities off your list. There’s no better place to face your fears and jump out of a plane while overlooking glaciers, rainforests, and beaches below!